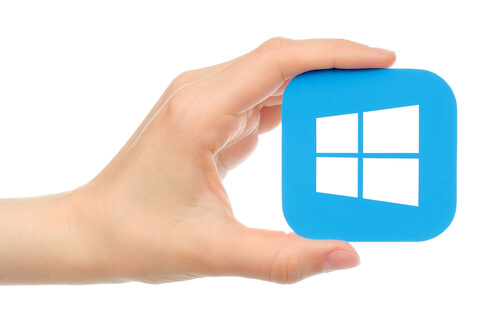 Scareware software applications’ days are numbered, says Microsoft. Modern computer users are all too familiar with different scare tactics that security applications use nowadays. We all know these applications. These are applications which purportedly scan the user’s computer machine and then manage to find several instances of what these applications call “errors”. Of course, there are no errors. These applications only make promises that they would clean up the user’s computer machine. But before they can do so, they say, they need the user to pay them in order for them to fix the user’s problem. And it seems like Microsoft has just about had enough of this malpractice. 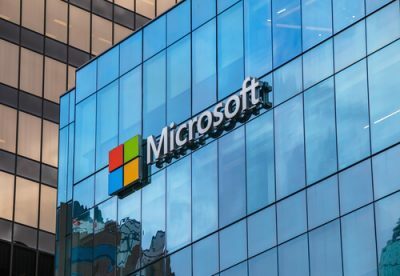 Barak Shein, who works with the Research team at Microsoft Windows Defender Security, recently wrote an official blog post. In the blog post, Barak explained that the company had seen a stark increase in the number of free versions of certain applications. These scareware software applications purported to scan the user’s computer machines to check for various types of errors. And others to scare the customers into giving in. Microsoft will now start to guide users against scareware software applications. And then buying the more expensive premium version of the same free security application. Security experts usually refer to this kind of programs and applications as generic optimizers and cleaners. All of these “applications” claim that they detect problems that occur in a user’s computer machine via the free version of their software application. However, these programs only fix problems if and when the user pays them for the premium version of their free software application. Microsoft stated that this kind of tactics can pressurize the customers into making lots of needless and unnecessary purchasing decisions. The director of security at Norton by Symantec, Kevin Haley, also had a response to the new situation. Kevin noted that many of these software applications charged users anything between $30 and $90 in exchange for a license. After the user had purchased the license, these software applications proceeded to “fix” the so-called issue. Kevin also added that in reality, the majority of these software applications did not manage to find or fix anything. 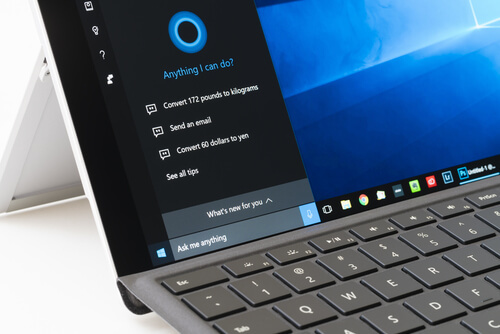 Shein also added that starting from March 1, Microsoft’s Windows Defender Antivirus and other similar Microsoft security products will get the necessary updates to first detect and then remove software applications and/or programs that make use of coercive messages. Menlo Security CTO (Chief Technology Officer) Kowsik Guruswamy, told Fox News that everyone should laud companies such as Microsoft. Because the company has managed to take the required initiative in blocking such coercive applications and programs. He also added that historically speaking, the majority of these types of programs related to cleaners and optimizers that were found as shareware actually came fully laden with nasty malware. Moreover, Guruswamy said, that developers behind these type of programs and applications often manage to trick less-sophisticated users into purchasing the “premium” version of their free software application. 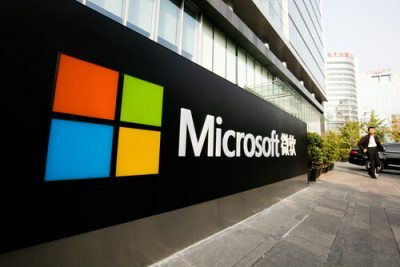 Microsoft has also said that the company is now encouraging its customers to submit all such kind of programs and applications that exhibit the previously mentioned kind of behavior. Scareware software applications coerce users into paying them money. The company is also encouraging users to report other kinds of malicious or unwanted behaviors in general. Haley, whose security company also offers antivirus products among many other security products said as a company, they did not want to block their customers from using and running any legitimate programs and/or applications on their computer machines. However, Haley said, security companies usually find it difficult to separate incompetent software developers from attempting to deceive online users. He further added that typically these type of malicious security programs managed to find plenty of “issues” and/or “errors” that were in actuality pretty trivial. Guruswamy from Menlo Security told reporters that the market offered millions of this kind of shareware programs. These were the same programs that purported to clean out the user’s registries. Some offered users to “optimize” their disks. Scareware software applications have affected millions of users worldwide. According to Guruswamy, that indicated that the problem of these fake security programs had reached astronomical levels. Has Microsoft done enough against these scareware software applications? Are users that easily duped by these scareware software applications? Do you agree with the assessments made by Guruswamy and Haley? Stay tuned to Security Gladiators for more new stories related to Microsoft and the problem of scareware software applications. Thank you for the feedback. Would you care to elaborate a little bit more.